Transformational Leadership founder Ford Taylor will conduct a 2-day training event guaranteed to drive unity, remove constraints, and empower growth in any relationship and organization. About TL: TL is for anyone in a position of influence. 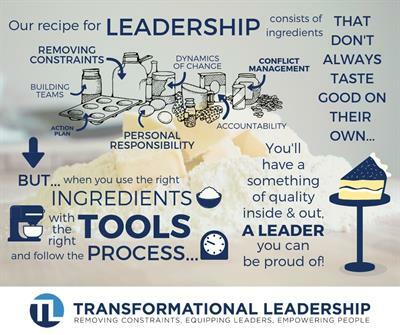 TL teaches not only the “what” of being an effective leader personally and professionally, but more importantly the “how” using a unique proprietary system. You are guaranteed to leave with the ingredients, tools and recipe for gaining great influence and effectiveness. Moreover, TL uses a common language for dealing with conflicts and difficult issues which is replicable throughout an organization for maximum results. TL Global: Transformational Leadership has been implemented in communities, businesses, and governments all over the world. It has been adopted by the United States Air Force, has revolutionized multiple communities and governments in African countries, is embraced nationally by the YMCA, and is esteemed by businesses world-wide. $299 per person, group discounts available.